Yard Master Lawn & Landscape is an established horticultural company that is unmatched in professionalism, knowledge and customer satisfaction. 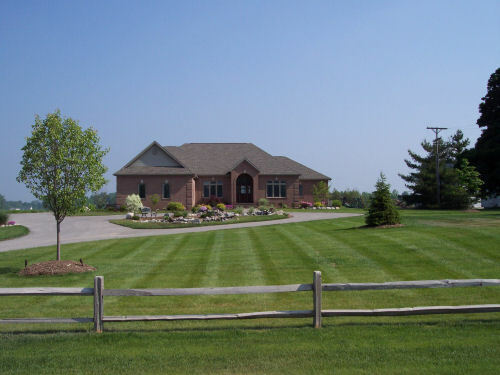 Since 1995 we have been providing southeast Michigan with the highest quality of service to our landscape, maintenance, irrigation and building clients. Contact us today to find out what a difference Yard Master Lawn & Landscape can make!